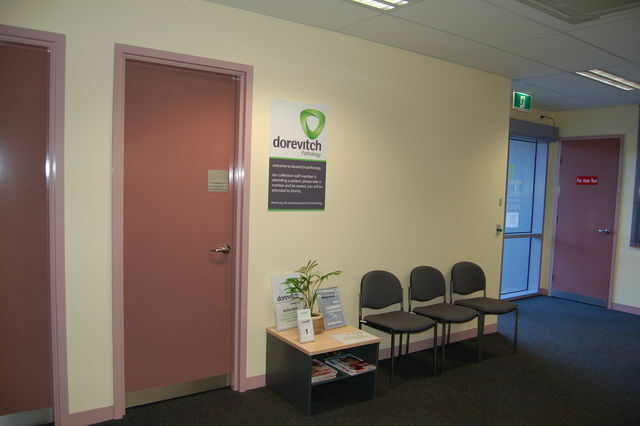 Hallam Dorevitch Pathology is a Medicare accredited collection centre. Friendly, courteous and gentle collection nurses. Results are available on the same day.